John Henry Newman was one of the great educators the modern era. He was also one of the most prominent converts, a deep thinker, a profoundly engaging public figure, and a man of signal honesty and integrity. His period in Dublin, though interrupted by frequent journeys, gave the country perhaps one of its greatest schools of saintliness and scholarship in the Catholic University of Dublin, the precursor of University College Dublin, now the largest in Ireland. 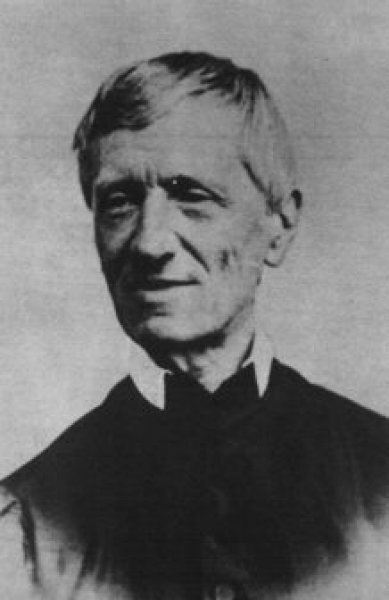 Newman was beatified on 19th September 2010.